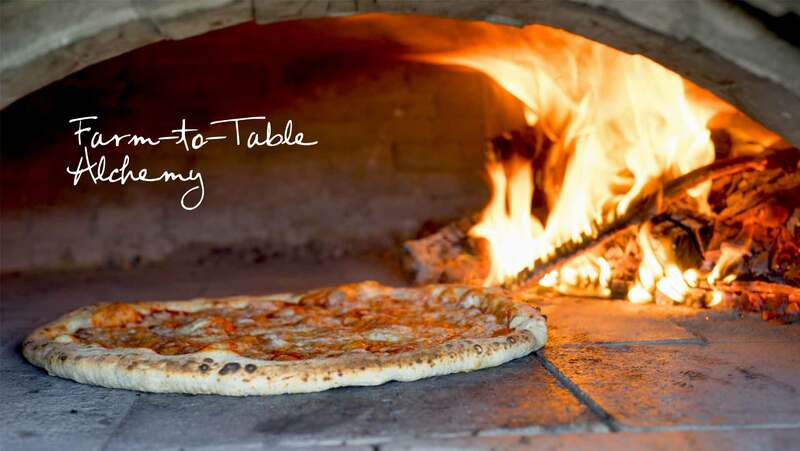 Woodbelly is not your typical wood-fired pizza caterer! When we say "farm-to-table", we mean it! We grow, harvest, and produce the highest quality local and organic ingredients, and we preserve the best of the harvest for events in the darker days of fall and winter. Our catering menus include an extensive range of choices to ensure your guests will not leave hungry. We offer full service catering to take the stress out of planning a large event. By providing licensed bar service and coordinating your rental order, we reduce the number of vendors you need to locate and communicate with individually. 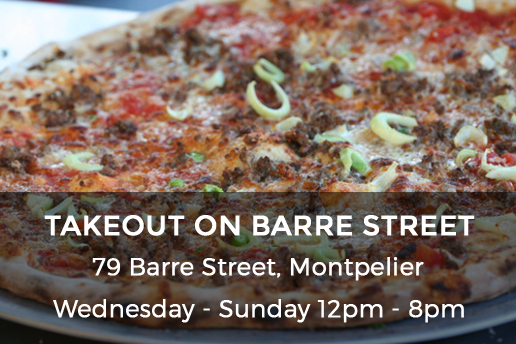 When it comes to pizza, we make our dough from flour freshly milled in nearby Elmore, Vermont. The Woodbelly team has been making wood-fired pizza since 2008, so with our skilled staff and large ovens, we can easily feed groups of 150 or more. Don't require our catering services? You can still grab a slice (or three). Find us Fridays on Barre Street in Montpelier, Saturdays at the Capital City Farmers Market, Sundays at the Stowe Farmers Market, and at special events throughout Vermont.